Namita Chad is Astraea's Associate Director of Programs. 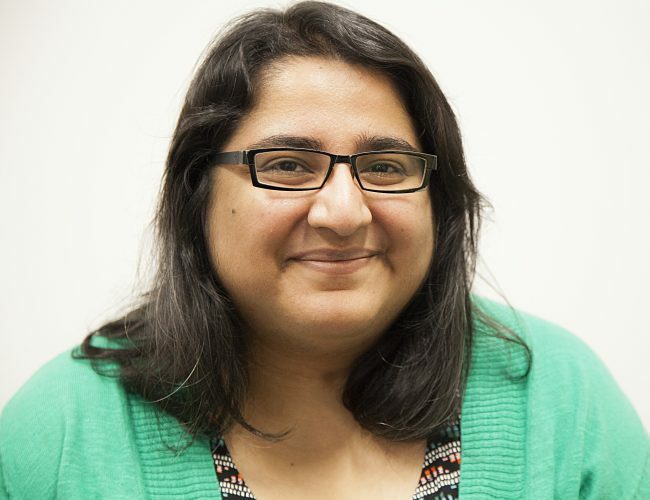 She is a queer South Asian activist with over 10 years experience in social justice philanthropy and over 15 years of experience working with grassroots, LGBTI, immigrant and feminist groups as a board member, staff and in advisory roles. She has a background in Gender and Sexuality Studies and is currently completing a master's degree in Public Administration.